High School Graduation is an exciting time for students and parents alike. 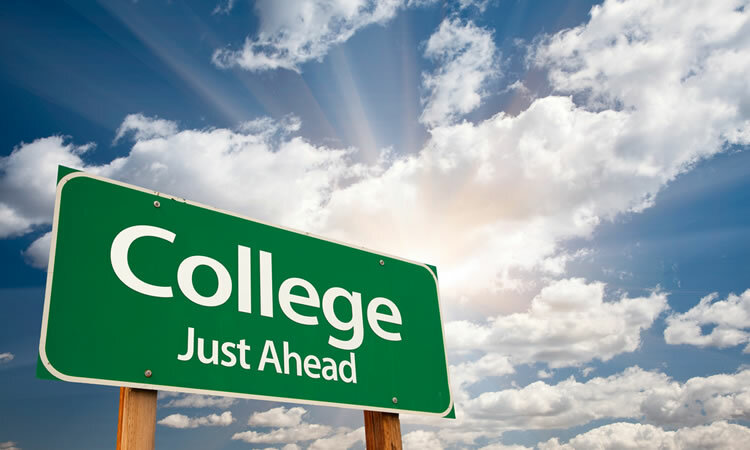 While it’s easy to be immersed in graduation parties and focused on college and first-job jitters, it’s a time for major transitions and big decisions. It is essential to prepare your graduate for what comes next. Review your family’s current insurance. The first step when considering insurance for your new graduate is evaluating the coverage your currently have. Make an appointment with your agent, who can advise on whether it’s appropriate given the pending changes, and whether it will cover your graduate. Read the lease. Many apartments, condos and home rental properties require tenants to maintain a certain level of renter’s insurance which covers the contents of the home in the event of a covered loss. Make sure you (and your new graduate) know the terms of the new lease and insure them accordingly. Don’t end up liable. Any home renter or owner is exposed to a liability risk. To ensure there is adequate coverage in the event someone gets injured on your son or daughter’s property, speak with your agent about liability insurance. Don’t gamble, never go without. It’s simple- your son or daughter should always have insurance in place. Be sure to meet with your agent about the proper coverage as each situation is different. We at Absolute Insurance Agency congratulate you on the graduation of your daughter or son! Please contact us if you should have any questions or concerns during the course of this exciting transition.